There is one thing that keeps me awake late in the night - a test match between India and any decent opposition! 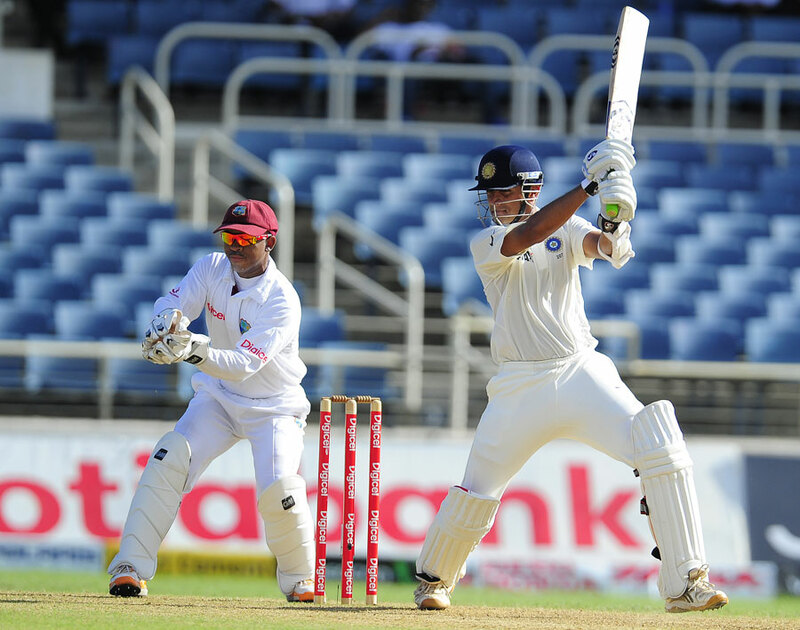 And when somebody like Rahul Dravid is batting, it's an icing on the cake. Yes, I was one of those crazy cricket fans who watched all the 274 balls faced by Rahul Dravid - and I must say, it is an innings hard to be erased from my mind. Even though the West Indian bowling attack had no big names in it, the track was prepared such that the batsman had to have mental and physical strength to survive the bowling. The ball was moving in the air, spinning a lot and to the bad of the batsmen - the pitch had uneven bounce. Some deliveries stayed so low that the helpless batsmen were caught LBW in front of the wicket and others bounced so high that the batsmen had to save their bodies from possible bruises. And as rightly said by someone - when going gets tough, the tough get going! It was The Wall of Team India that took the responsibility on his shoulders and dropped an anchor on the 22 yard strip. Except one loose shot (where he was dropped in the slips), he never looked like the one to get out. 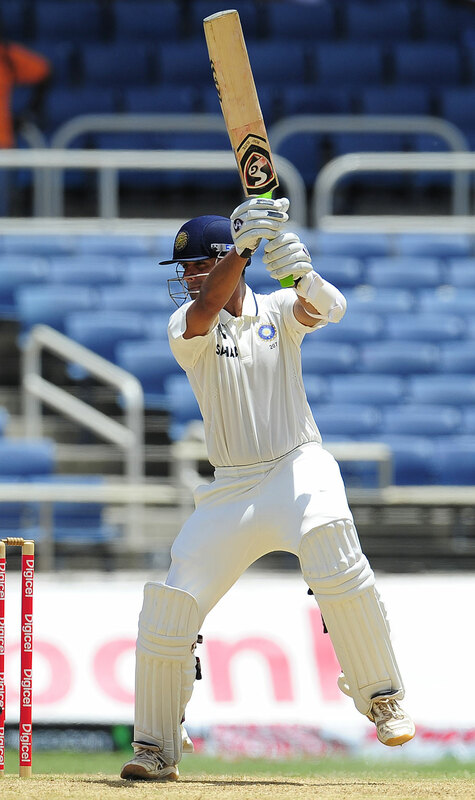 The wickets kept on falling on the other end, but Dravid made sure that Team India were always on top of the game. He went on to score 112 and thus bringing his 32nd ton. As expected, he received the "Man of the Match" award. It's these kind of pitches that seperate men from the boys! 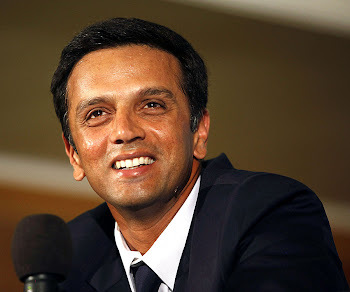 love u 4evr sir rahulDravid. . . The Great Wall Of India does it again!